On the 8th December 2018 I released my very first children’s novel! The Magical Faerie Door is the first in a magical series I am creating for children from 8 to 12, (though so far my older readers have been enjoying it too!) and I have to admit, I have been having a lot of fun! I worked with an amazing artist, Rachel Miller, to bring the book to life, and I absolutely adore the cover image she created, as well as the smaller pencil illustrations that she created for each chapter. The book is available in hardback and on kindle, with the audiobook version (my first audiobook!) coming at the end of January 2019 on Audible. We launched the book at the Abergavenny Cwtch Winter Wonderland fair, with the help of an amazing child-sized faerie door that was handmade by Jon Fellows of Sacred Tree Spirit. For the first time, I read out parts of the books to a very attentive audience, and we had so much fun! In my second reading of the day, I got to the end of the first chapter and the adults listening looked at me and went – well keep going! We need to know what happens! As well as being a magical adventure that all ages seem to enjoy, The Magical Faerie Door touches on the subjects that are very close to faeries’ hearts – the environment and the destruction of it. We are destroying the natural world and are therefore eradicating the faeries and magic from this planet, and I feel that if we don’t inspire people to change their ways, then it won’t be long before there are no faeries left. And I for one, do not want to live in a world with no faeries! It would be like living in a world with no colour, no music, no laughter and no joy. Anyway, here are some photos of the book and the launch, if you would like a signed copy you can purchase one here, and you can also get copies on Amazon. The hinges were forged in Russia! Reading my book to an audience for the first time! I’m a Faerie Realm Advocate! Hello beautiful soul! Thank you for taking the time out of your day to read my blog post, I appreciate our attention, and I promise it will be worth the five-minute pause in your busy life. There’s something that has been bugging me a little bit recently, and I want to share it with you, and see what you think. It feels as though everywhere I look online, there is someone who is sharing their story, about their ill-health, or tragic life event, or personal loss. These stories are inspiring, as they help us to re-evaluate, make sure we are in fact looking after our bodies, making up with those we love, and living life to the fullest. But for the people telling their story, what worries me is when their story becomes their whole life. Their whole purpose. Their only reason for existing. And this worries me because I feel that actually, their life is about much more than that, and they may be limiting themselves to reliving a traumatic time over and over – in the hope of helping others. This is very noble, but not very helpful to themselves. Now this is just my personal opinion, and I’m sure many would disagree with me, but from my point of view, we are here to experience things, learn from them, heal them and them let them go. We aren’t required to live them, then re-live them over and over. Even if it’s in the hope of helping others. Many motivational speakers tell their stories over and over, and yes, many of them have moved on, and so telling their story is just their way of giving back. But some are just stuck in their story, unable to make new ones, and unable to live their life to its fullest. In my own life, I have experienced and overcome many health issues, relationship issues, financial issues, etc. We all have, it’s an inevitable part of being human. But I don’t talk much about overcoming these things, I am too busy creating what I love. I am too busy writing books, making videos, connecting with my friends and enjoying my life as much as I can. When we tell our stories of our bad experiences too often, we become known for them, and we become associated with them. And I guess I just don’t want to become known as the woman who had this medical issue, or the woman who can’t eat bread, or the woman who survived being penniless and in debt. I would like to be known for my novels, for my videos about Earth Angels, for my kindness or my fabulous cakes. Or even as that woman who swears too much and believes in unicorns. Because that woman sounds like a heck of a lot more fun. Now I’m not advocating that we remain silent when we are in pain, that we don’t reach out for help when we need it, or that we don’t share our stories. Because it is important to connect with others and know you are not alone when you are in the darkness. What I am saying, is that when the darkness moves on, learn from what you experienced, heal it as much as you can, and then let it go with peace, and move on. The best definition of forgiveness I ever read was along the lines of – If you have truly forgiven someone or something, it means that you will never speak of what hurt you again, because to forgive is to let go. So if you find yourself bringing up a past hurt over and over, even though you have said you have forgiven then, perhaps there is more healing to be done in order for you to let go. To stay stuck in your stories of pain, is to keep rereading the same bad novel over and over, even though it brings you no joy, even though you are now bored of it, and it no longer helps you in any way. Close the book, and then burn it, or give it away. There are so many new experiences for you out there! A whole infinite library, just waiting for you. There is so much joy for you to feel, so much laughter and excitement. Yes, or course there is more darkness too, but when it comes, you will know not to hold onto it for a moment longer than you need to. Your words are powerful. They are creating your very reality in every moment. So choose them wisely, because you are making magical spells every time you speak. Thank you for reading this, for allowing me to intrude on your day, and on a lighter note, I hope your 2019 is full of magic and fun. I will do my best to post more often, I have so much I want to share with you! So stay tuned, and please subscribe if you want my posts to arrive in your inbox. You can now watch the first 6 episodes of EarthAngelTV on YouTube and Instagram. These first 6 go through the different types of Earth Angel, then there will be a new episode every week on Saturdays about topics related to Earth Angels and Twin Flames. If you want to be the first to see each episode, please do consider becoming a Patreon! There will also be interviews with Earth Angels who are living their missions on this planet, which will be aired at random times, so please do subscribe to my YouTube channel so you get notifications on when a new episode is out. Have you watched any episodes yet? Have you enjoyed it? Let me know in the comments! The first video is below. On the first of September 2018, I will be launching my TV show – EarthAngelTV! For the first week there will be a video released each day, then there will be a video released every Friday. These videos will contain information on Earth Angels and Twin Flames, and I will touch on different topics and questions in each one. If you would like to ask a question, contact me! There will also be interviews released on my channel in-between the weekly videos, and other bonus content too! 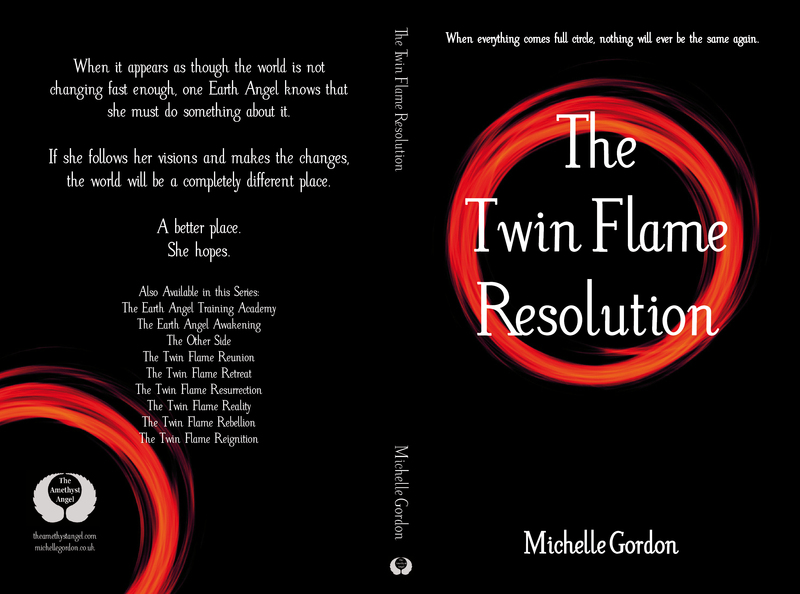 I am so excited to be launching this, I hope it helps more Earth Angels realise who they really are and how amazing they are, coming to this crazy planet to help people! Here is the promo, I hope you will subscribe to my YouTube channel to receive notifications on new episodes, and if you wish to support me in creating more awesome content, then please head over to Patreon, where you can pledge as little as $1 a month! Patreons will receive access to the episodes before the public, so if you are impatient, this is the option for you! Busy month ahead! I have two MBS Shows coming up, one in Stroud on the 11th and one in Gloucester on the 18th, you can see the details on my Events page on my website. I also have two Unicorn Workshops planned, on the 25th and the 30th, in Abergavenny. 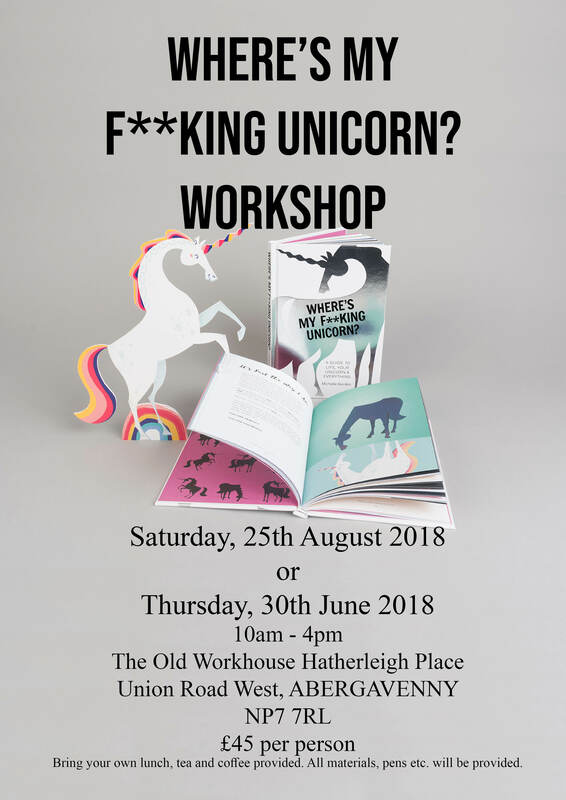 If you would like to host a Unicorn Workshop in your home, please do get in touch! I was at the Green Gathering over the weekend, where I delivered a Unicorn talk on stepping into your power and making your dreams happen. It was a lot of fun and I got a lot of great feedback! I do love it when people get inspired to JFDI! In other news, I am beginning a brand new project, if you want to see it first, then please become a Patreon! Every little bit helps me to keep creating content for you. The new project will be released to the public on the 1st September, with a preview coming up soon. Please do subscribe to my YouTube channel if you want to get notifications! Will also be busy this month getting my next two books ready for release at the end of September, cover reveals coming up soon! Hope you are enjoying this beautiful summer! 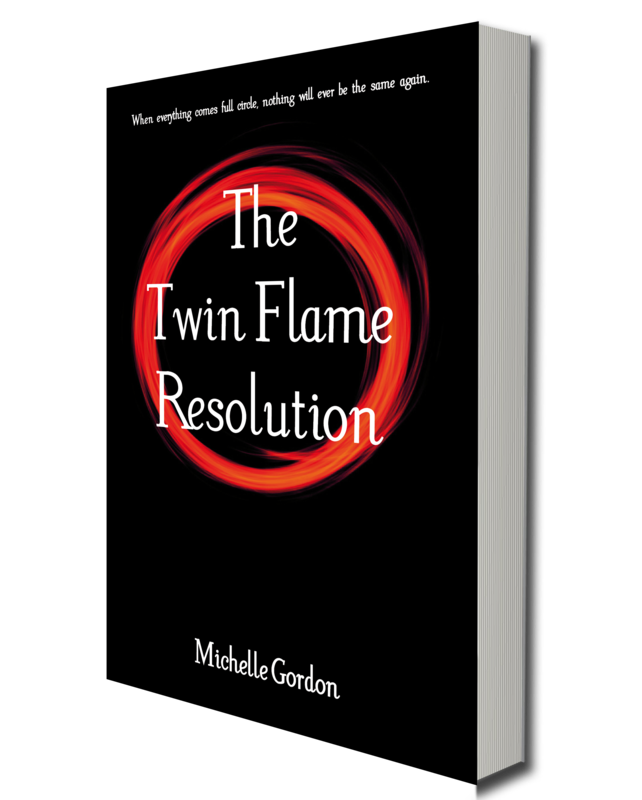 A month ago I released the final book in my Earth Angel Series – book 10, The Twin Flame Resolution. What a ride it has been! 9 years of writing, 7 years of publishing, 10 books, 607,158 words, 158 characters. But once it was out there in the world, I felt… sad. 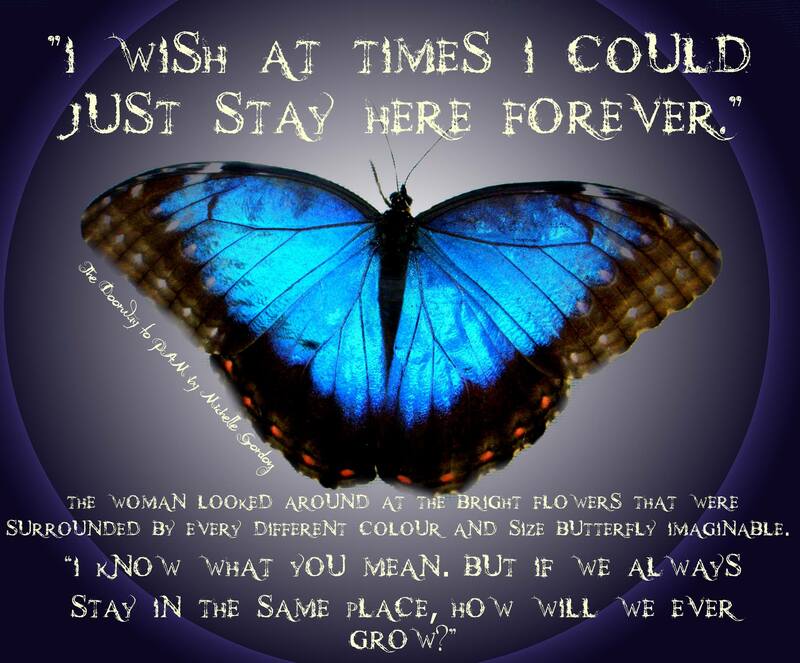 This world of faeries, angels, starpeople and old souls has been my home for nearly a decade, and I love the characters, the places and the stories. So I felt a bit lost. Even though I already have three books lined up to release by Christmas, so it’s not like I don’t have plenty to be getting on with. I feel the same way when I finish watching seasons of TV shows. Or a series of books I have followed for years. There’s a sense of completion but also a sense of loss. Because now it’s time to return to the ‘real’ world, and leave the characters behind within the pages. At least there is a sense of completion. There is a series of books I read as a teenager, which was never completed. 18 years later, I still await the final book! If you have been reading the Earth Angel Series, how do you feel about it completing? And what did you think of book 10? (Try not to give too many spoilers 😉 ) Let me know in the comments below. No doubt I will spring back, and I will try to blog a little more regularly! In fact, I have been working on a brand new project that will be released in Sept, look out for posts on that soon! I promised to reveal the cover for book 10 soon, and here it is! The book is now finally finished, and it is being edited at the moment, which is cutting it a bit fine to make the 1st July publishing date, but I promise I will not be letting you down! 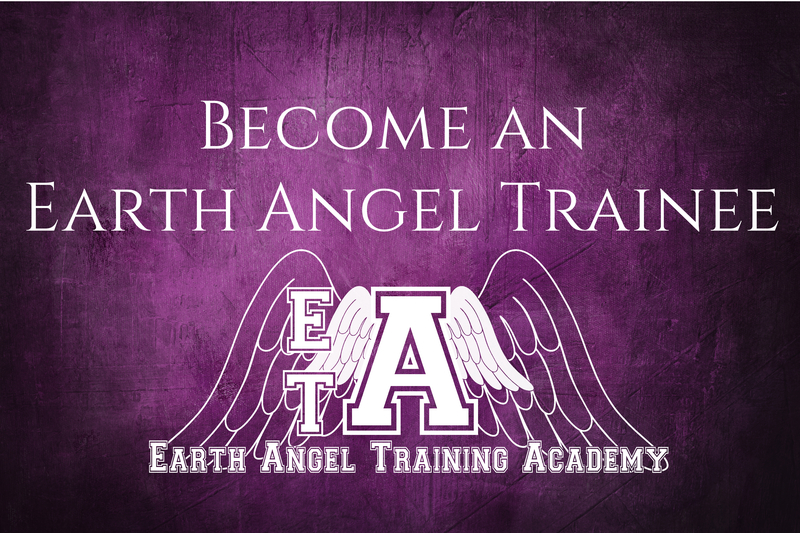 I finished writing it nine years and a day after I finished writing The Earth Angel Training Academy, and I will be publishing book 10 on the 7th Anniversary of the publishing of book 1. I like a bit of symmetry! 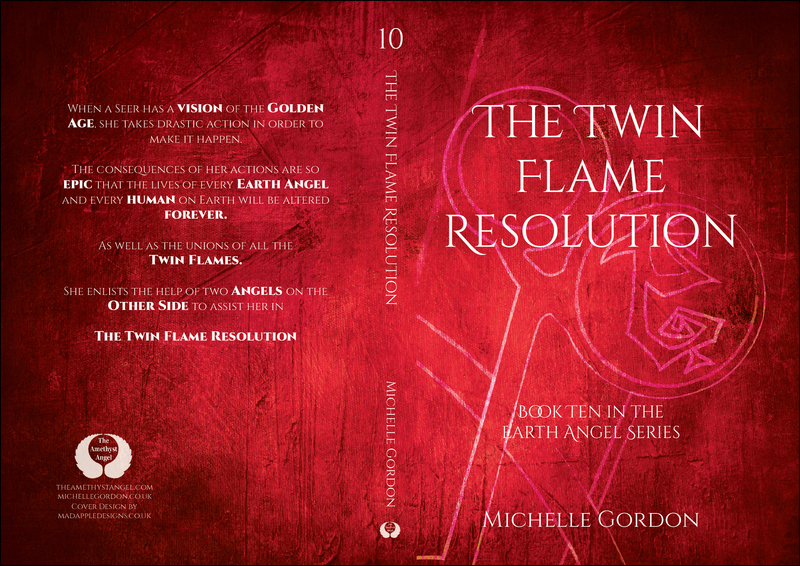 Book 10 is the last book in the Earth Angel Series for the foreseeable future. If the story for book 11 arrives, I will of course write it, but I feel that this book brings all the stories full circle, and as sad as I am to say goodbye to my characters, I have so many more book projects awaiting, I am excited to be able to expand the Visionary Collection and to finish writing my children’s series too. How do the covers make you feel? The US cover came from a design I originally considered for book 9, but I loved the circle of fire, and the feeling of completion it gives. Let me know your thoughts in the comments! … but that’s still no excuse for the lack of blog posts, and I do apologise. I will warn you though, this might be a long update, so grab a cuppa! 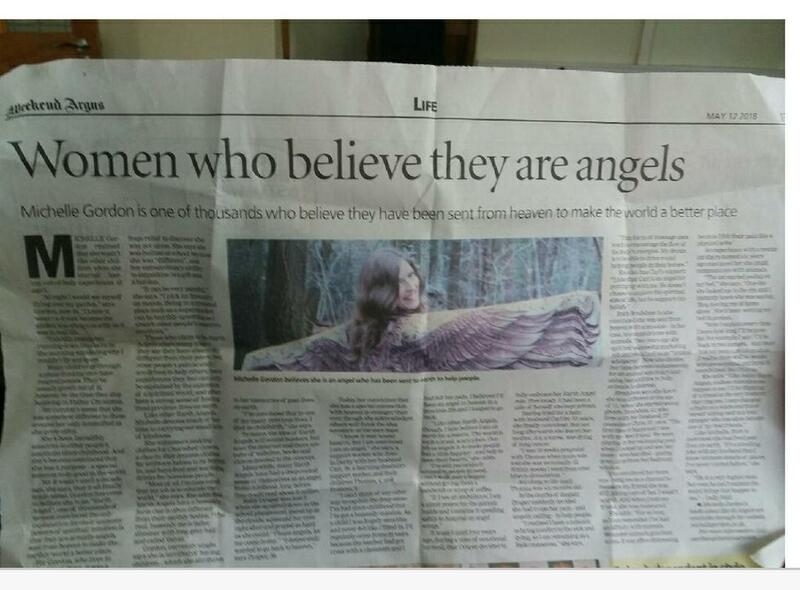 So a few weeks ago, I was approached by a journalist from the Daily Mail, who was writing a piece about Earth Angels, and wanted me to take part. I said yes, because my entire purpose revolves around helping Earth Angels to Awaken and realise who they really are, and how best to do that than to be in a national newspaper? 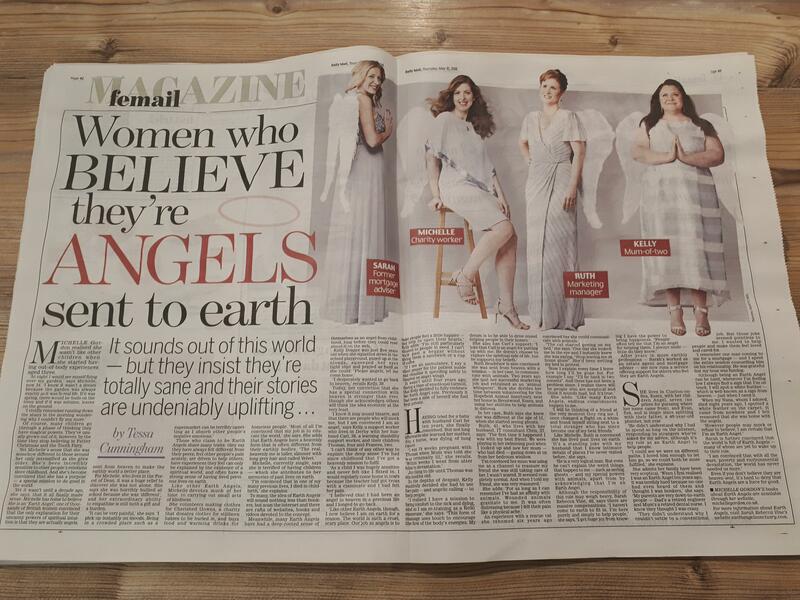 So along with three other fabulous Earth Angels (my soul sisters Sarah Rebecca Vine, Kelly Draper and Ruth Bradshaw) I was featured in a double page spread in the Femail section of the paper. It was a very positive piece, and I was pleased with the result! Doing the photoshoot was a lot of fun, and it was great to see Kelly and Sarah and to meet Ruth. The team who did the shoot were really amazing and really looked after us. Here are some of the behind the scenes shots, and you can read the article online here. Well, when the article came out, the response was quite amazing! It was discussed on TV and Radio that day, including on the Wright Stuff and Loose Women. The discussion on Loose Women was really positive and Gloria Hunniford tells the story below, and they did a poll, which said that 80% people who voted believed in Angels! Then by the end of the day that the paper came out, we got a call from This Morning – they wanted us to come on the show! Fast forward to last Wednesday, and myself, Sarah and Ruth appeared on This Morning, with Holly and Phil! It was really great fun, the whole team there were so amazing (all Earth Angels, I have no doubt!) and the interview went really well. Philip was actually loving the idea of being an Earth Angel, and he was really lovely! The piece was also covered by pretty much every newspaper online, which was unexpected! And even more unexpected was the positive tone the majority of the papers had! I have read some of the tweets and comments, most of the negative ones say we’re nuts and should be locked away, but there were some really sweet ones too. The whole show had an Earth Angel theme, as Kim Wilde was interviewed after us, and her new album was inspired by a UFO encounter! They also did a phone in and there were some amazing stories shared about angelic encounters. All in all, it was an amazing experience and we all really had so much fun. I also loved the wings! I think that’s everything! Oh, and I started the Fan Club again, it filled up quickly and I am enjoying creating the handmade goodies. And yes, I promise that Book 10 is still coming out on the 1st July, I will be focussing on getting it done in the next week. I already have the covers sorted – I will reveal those very soon! This summer I am doing a lot of Mind Body & Spirit shows and festivals, and I post about those on Facebook. I am also offering Unicorn Workshops, you can see the dates available for those here. I will do my best to blog again soon, I’ve really missed it! It’s just been an epically busy year so far, but I am doing my best to make more time for the things I enjoy and to stay connected with your beautiful self! The other night I snuggled down with my latest sewing project and watched The Shack. I had read the book many years ago, and the story had always stayed with me. Family go on camping holiday, dad’s attention is diverted for a few minutes, youngest child goes missing, her clothing is found and she is presumed dead. The father, who is distraught, visits the shack where her clothing was found, and has an experience that changes his life forever. Can we truly forgive those who have hurt us, or the one we love? Can we truly show them compassion, understanding and even love? Watching The Shack helped bring me closure on a situation with someone, helped me to forgive them and let them go, and I find that yet again, I have found a movie that is not simply just a piece of entertainment, but an instrument of life change. I wrote a post a while ago about my favourite spiritual movies, and I think this one has just become my number one. Have you read or watched The Shack? What are your thoughts? Have you forgiven anyone who has hurt you?